Daily Grail - UFO(logist)s Attack! Bigfoot Global LLC may be Bigfoot Towing Company? West Virginia almost a UFO heaven? How come the flatlands don’t have a legendary creature? Earl Fulford in UFO Magazine Hat and New Website! 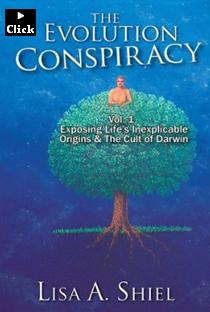 X-Conf: Paul Davds - The Making of the Movie "Roswell"
UFOs - Where Does The Real Threat Come From? Project Camelot: Have you seen a UFO? 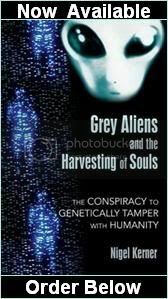 Radio: Culture of Contact-Abductee Posey Gilbert-Listen Now! The Real Bigfoot: Has it Been Found? 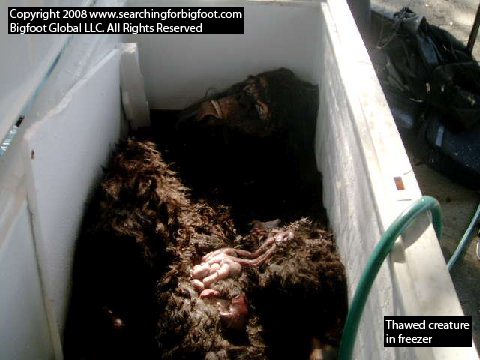 SEE PHOTOS OF BIGFOOT - CLICK HERE! Daily Grail - Bigfoot body to be revealed next Friday? Nick Cook, UFOs and the Nazi "Black World"
Could mystery lights be UFOs? Radio: Texas Paranormal Researchers - Listen Now! Dark Knight: Are some films cursed? Warwick Chamber - Evidence of Celtic burial chambers? Has the Mainstream Media Really Ignored Larry King? 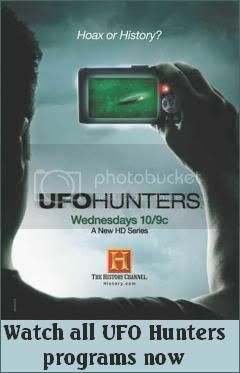 Will ufology pressure the scientific community for recognition? Radio: Sawyer about Heavens Gate- Listen Now! McKinnon to be Extradited; A Worthy Cause, or a Bad Example? X-Conf: Where Do They Lead? Vintage U.F.O. : We Have Contact! Video: Has the Topanga (L.A.) UFO been sighted over Oregon? Radio: Manifesting Spirits - Listen Now! Whoooo dares to try this?